The golf courses in Destin range in difficulty from novice to expert. 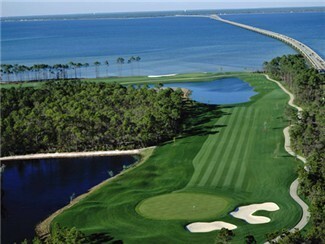 With several championship courses in and around Destin, we know that you will find on perfect for you. With several courses butting up against the Gulf, the view will be just as breath-taking as the game.